My hometown was surrounded by rice fields and swamps. Canals ran everywhere and sometimes there was literally no other way to get from one place to the other than by boat. 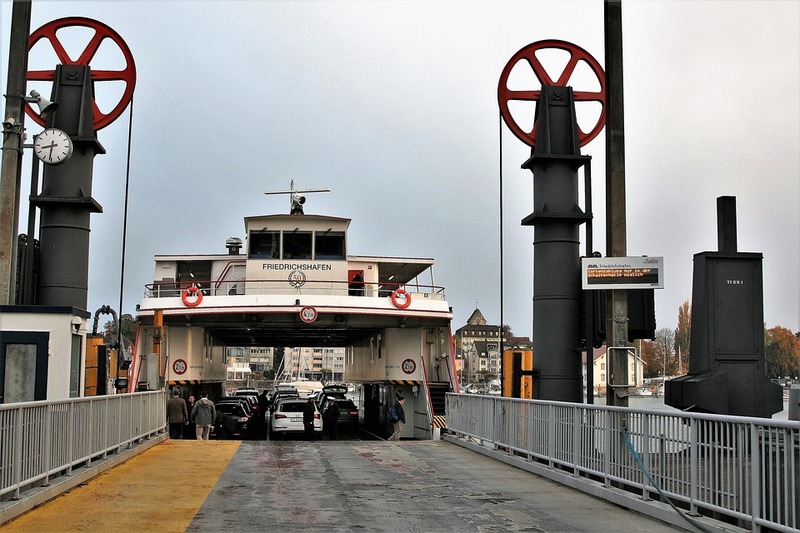 Once a month, my siblings and I would pile into our old car and my father would drive north to the FERRY. The only way we would get to the next biggest town was to float across the boggy swamps on an ancient boat pulled across the murky waters along steel cables laid across the bayou. 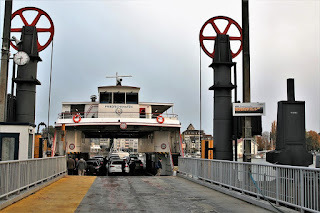 My mother could be seen with her feet peeking out the passenger window as she patiently waited for the sluggish FERRY to reach the other shore. I, on the other hand, was terrified to be on that FERRY. I always imagined some freakish accident happening; the cables breaking, and being swept down the canal to some mysterious place where the "gris gris" or Cajun swamp monster lurked. I was always terrified of that ferry. I know none of us carried a bullfrog with us, so I know there would have been no defense against the Gris Gris. Drowning was more of a concern of mine. Interesting post. At the moment I'm wishing that ferry will take me to the other side.... It's a loooong journey! Hi Diane and welcome to my blog! Writers have to have patience and a very thick skin to survive the publication journey. Just keep trucking...you’ll get there!